We are inching towards the next rate rise. The MPC seem to have gained a bit of confidence in their judgement that Q1 GDP weakness was temporary, sound somewhat reassured on the consumer and are discounting the recent slight dip in wage growth. The shift in the vote to 6–3 from 7–2 in favour of no change partly reflects a response to continued tightness in the labour market and makes it more likely that we will see one rate hike this year — probably in the late summer. 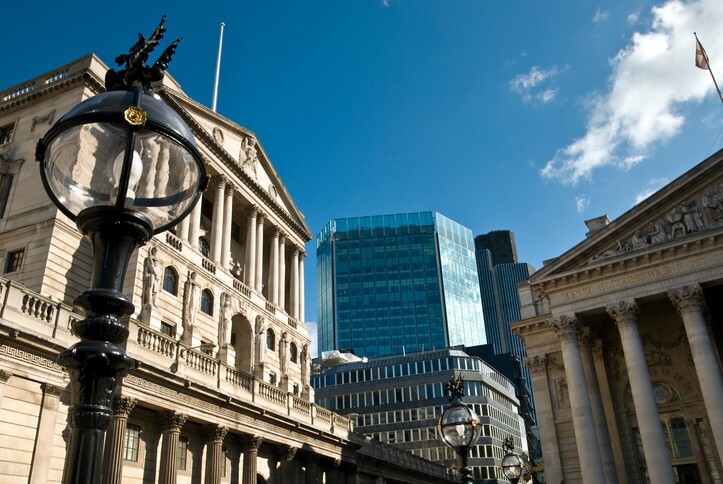 Following the change of tone from the Fed and the ECB last week, it’s interesting that the MPC have lowered the threshold for interest rates (to 1.5% from 2%) where they will be prepared to start running down the balance sheet. This is another signal of us moving towards global quantitative tightening in the medium term.